Unfortunately, Shajieth then developed a swelling in the testis, suspicious of a relapse. 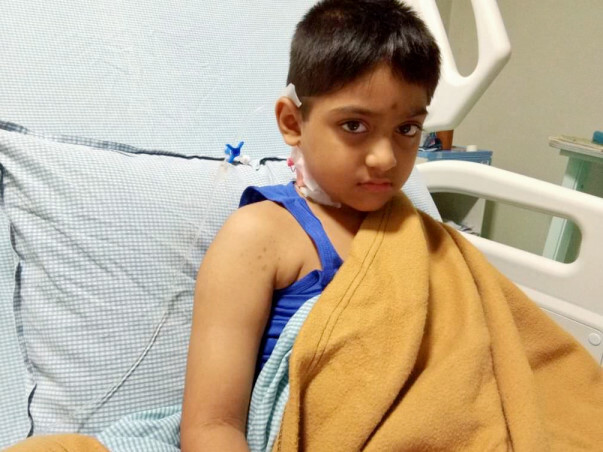 Investigations were done and the family was shocked to know that the disease has come back to haunt their son. His parents were motivated to start further treatment despite the very aggressive nature of the disease in order to save their son. He needs further high dose chemotherapy for the next 3 years to cure his disease. 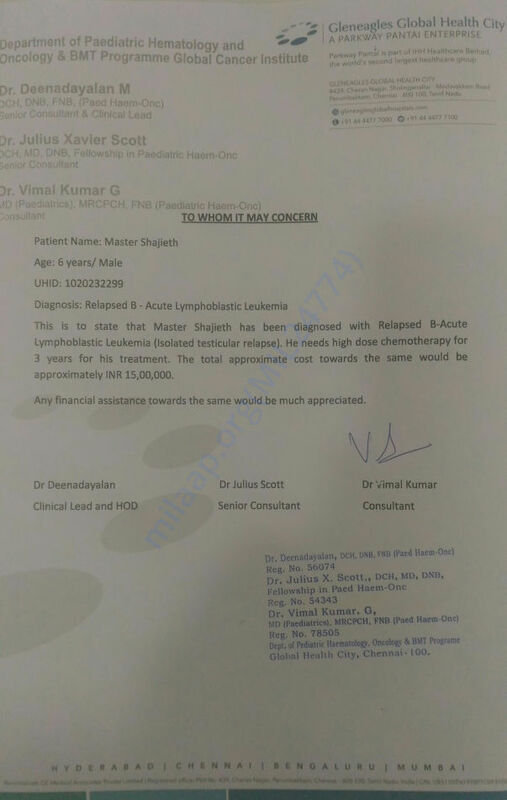 Thank you for the support that you have shown towards Shaijeth. He is undergoing chemotherapy as cancer relapsed and will be needing an extended stay in the hospital. To meet his expenses we are increasing the target amount by an additional ₹7 lakhs. Thank you for the support. Do share this campaign further with your friends and family to help us in raising funds further towards his treatment. Will keep you posted. 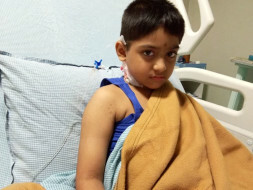 Thank you for the wonderful support that you have shown towards Shaijeth. 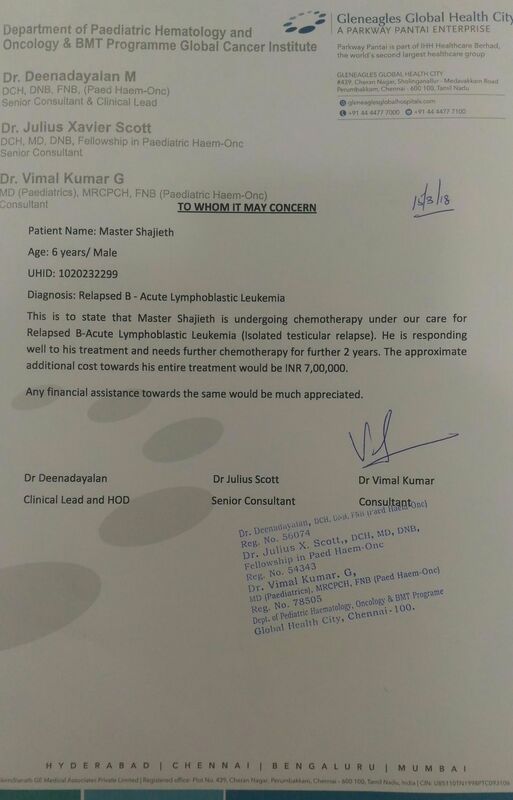 He is doing better now compared to earlier and is undergoing chemotherapy at present. He has normal side effects and the doctors say that he will be recovering from them soon. His blood count reduced and he has been hospitalized. Once his count recovers we will be completing the remaining part of the chemotherapy. After which there are a few tests scheduled based on whose reports the doctors will be suggesting the future course of action.